I recommend you watch episode #42 three times. This is a killer episode for your next sales meeting. Not only is #42 my son’s football number but it’s also time for me to take a stand against agents who are afraid of the phone. WARNING! 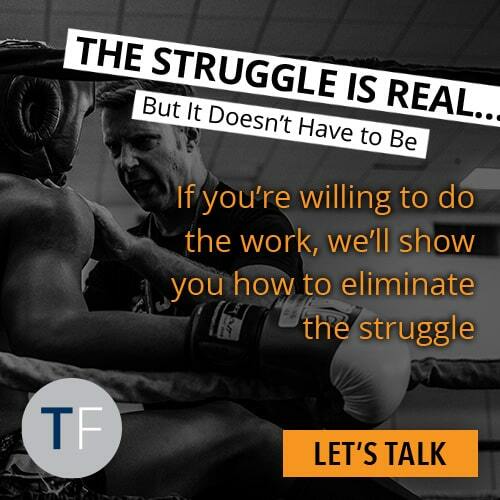 Agents who are afraid to make phone calls are leaving business out there for everybody else!!! Do you ever look at an incoming call and think to yourself..“oh I don’t want to answer that”? Do you realize that every time you hesitate you’re giving business to your competitor? You probably have thoughts (true or false) running through your unconscious mind that are affecting your actions. WOAH, SLOW DOWN … I have the answers. 2. YOU’RE IN A FEARFUL STATE: To be afraid you are physically and mentally afraid. The same is true for JOY! Your attitude is how you view the world. And, your attitude is determined by the all powerful SELF-TALK. Pro Tip: The next time you’re about to make a call stand up, put your shoulders back, arms in the air a big smile and say..
You’ll be amazed at the difference this small effort will make. When you know how to start the conversation, build rapport, and have a response to every objection, this fear is gone. Pro Tip: Stop practicing on your clients. Know your scripts, have a role-play partner and practice, practice, practice. 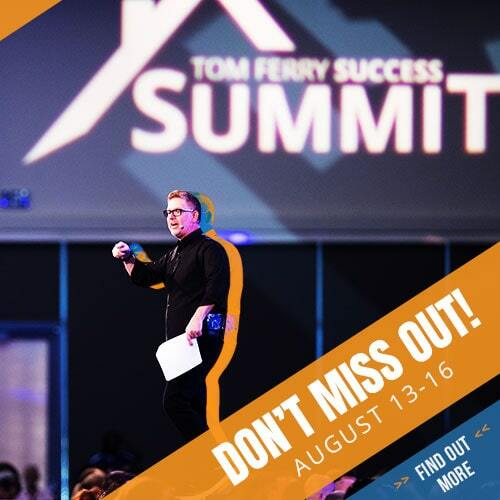 Thousands of agents have mastered this skills by attending SALES EDGE. Next event is Dec. 1-3 in San Jose, CA. 4. YOUR ENVIRONMENT IS A DISTRACTION: Your environment has a huge effect on your attitude and focus. Create an environment that’s focused on powerful actions. Close social media tabs, stock market, news, etc. Pro Tip: Build a prospecting shrine. Post your scripts, motivational messages, vision board, etc. and get rid of distractions! 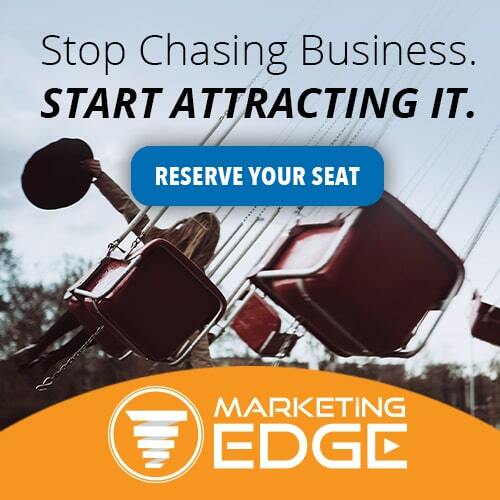 Now get in control of your fear of the phone and GROW YOUR BUSINESS! 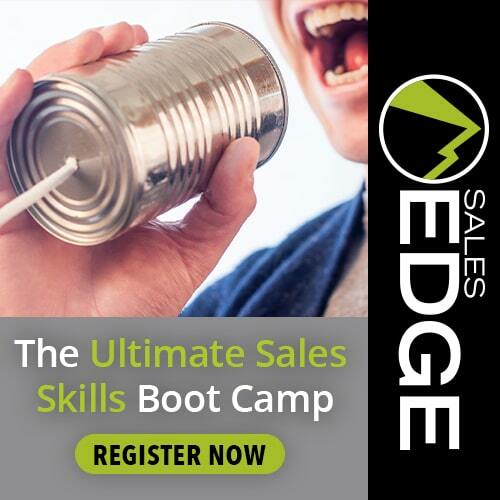 Join us at one of the next SALES EDGE event in your area.